“It’s hard to believe that it has been nine years since I dropped off our first-born for his first day at McKendree. I had the anxiety so familiar to all new working moms: Would he be happy? Would he get enough attention? Would he be upset with me for leaving him to return to work? Your staff immediately put me at ease. Our son thrived and I was able to return day after day to a job I loved (and needed to keep) knowing that he was in excellent hands. You helped our family through sleeping issues, feeding issues, teething and potty training. You taught our children how to make friends and keep them (I made a few along the way too) and that learning isn’t just about reading and writing. Our second “baby” heads to big kid school in just a few months. I am grateful that she and her brother were loved so unconditionally by McKendree’s consistent and caring teachers.” — Alice C.
“My son adores his teachers and directors at McKendree and comes home bursting to tell the adventures of his day, from eating vegetables on the roof top garden, to playing soccer in the gym, to story time in the classroom. He looks forward to his time at McKendree. He actually said, “If we ever go to Disney World again, Mama, can we go on the weekend? I really don’t want to miss school.” — Rachel B. “Our daughter has truly flourished at McKendree, developing the confidence to try new things, take healthy risks, and not shy away from possible failure. 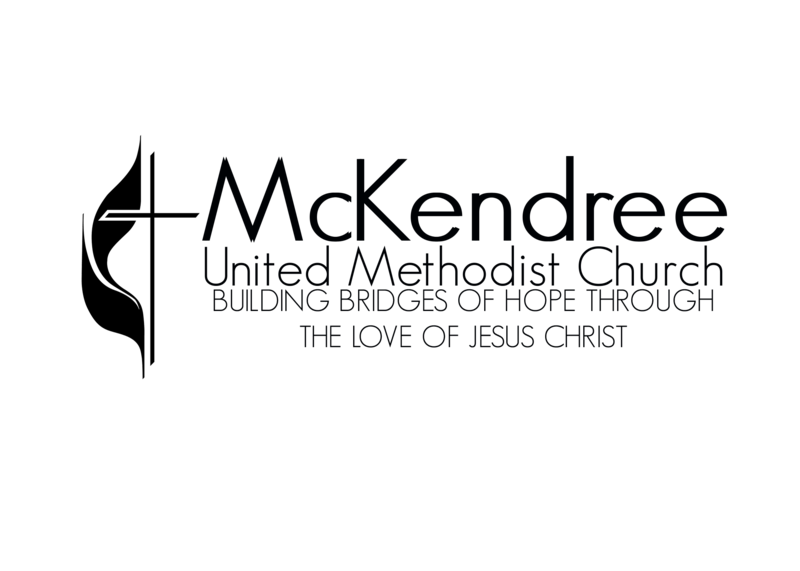 The caregivers and leadership at McKendree are deeply committed to fostering a positive and caring environment. The children are encouraged to learn about their world through child-directed exploration and discovery and, most importantly, PLAY. We are so thankful for the McKendree community.” — Becca and Will W.